When you're in Maryland, you simply have to sample local seafood. At Watertable, our crab cakes are unbeatable. With unbeatable views across the water and succulent seafood specialties to chow down on (try the crab cakes for an authentic taste of Maryland), the in-house Watertable restaurant at our Baltimore Harborplace Hotel is a dining experience not to be missed. You'll get equally stunning views of the city's famous Inner Harbor from many of our distinguished guest rooms and suites, while the deluxe meeting spaces and ballrooms mean that your event — large or small — will be seamless. Our in-the-know Navigator Marcus can also point you in the direction of Baltimore's must-see attractions or book you on a history laden local heritage walk. Those looking for the perfect souvenir, look no further. 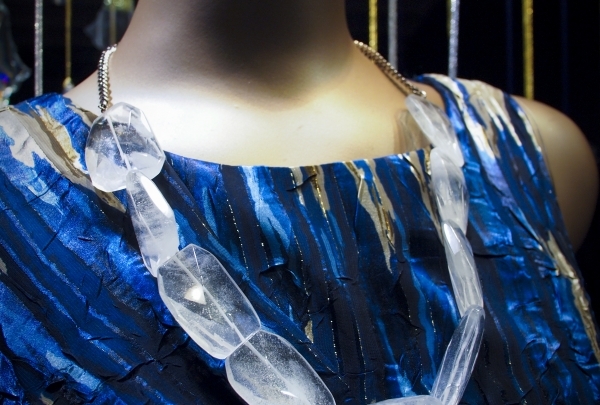 Items like jewelry, prints and silk scarves are all handmade by local artists. Lucinda Gallery & Gifts specializes in showcasing art by local artists. 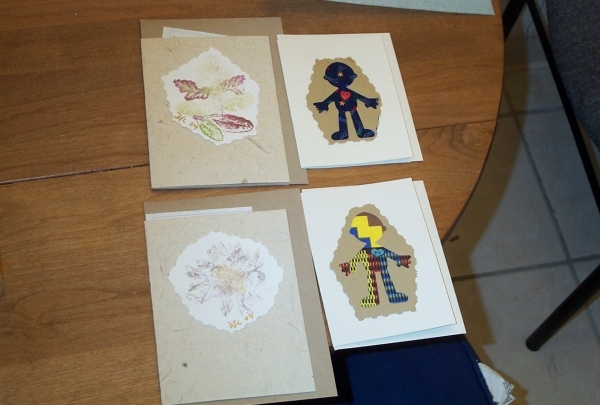 You'll find a wide range of products for sale, including prints, handmade stationery, jewelry, ceramics and accessories. The gallery frequently hosts events with live music and refreshments. Please note: they are only open on the weekends and on the first Thursday of each month. 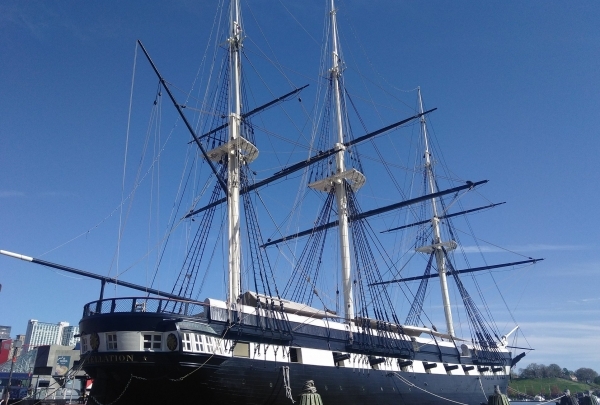 You can walk the decks of this historic ship located on Baltimore's harbor! Visit the ship that has been a big part of Baltimore history since the early 1800's. Perfect activity for everyone in the family. Be sure to catch the demonstration of the firing of the cannons! A high-end food court offering a plethora of global food. 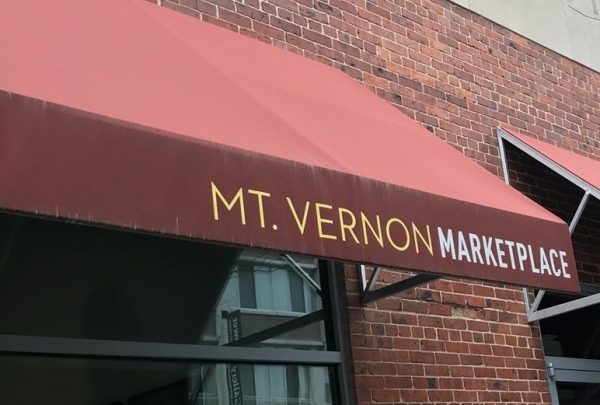 Mount Vernon Marketplace comes most recommended for larger groups. The place has something for adventurous as well as picky eaters. The setting is spacious allowing you to sit together and enjoy great food, drinks, and conversation. Promising a Mexican fiesta, this bar boasts an unrivaled list of tequilas, with some salt and lime, or blended in original margaritas. With a tag-line like All Fiesta No Siesta, expect nothing less than an awesome experience at MEX Tequila Bar. Located in the Power Plant Live! complex, it features Mexican and Tex-Mex cuisine in an eclectic atmosphere. Savor Muchos Nachos, Wings, Quesadillas and Cancun Salmon served with house-made sauces and guacamole. For authentic addition to your experience, select from their exclusive list of signature margaritas, tequilas and draft beer. This shop offers women's clothing for shoppers of all ages in many different styles. The staff is very helpful and friendly! Established in 1970, Jones & Jones is a Baltimore institution for everything fashionable and a prime haunt of the fashionistas. With a keen sense of style and a bevy of designers, the boutique is the place to check out the season's latest trends. It doesn't end there, the extremely knowledgeable staff are experts at customizing and will engineer the perfect outfit for you. The selection of bags and jewelery to complement your outfit is equally good. This ballpark was the first of the recent wave of new baseball stadiums, and it's still one of the best. Try to catch a game! Opened in 1992, Oriole Park At Camden Yards is designed within the old Baltimore and Ohio RR Warehouse. If you are not visiting during a game, the stadium's Ninety-minute tours allow you to soak in its grandeur on weekday mornings. This stadium is a must see for all baseball and sports fans. Local oysters served fresh in a casual and relaxing setting. Ryleigh's is a great place for seafood and entertainment. Live music every Friday and Saturday nights and Oyster hour during the week. 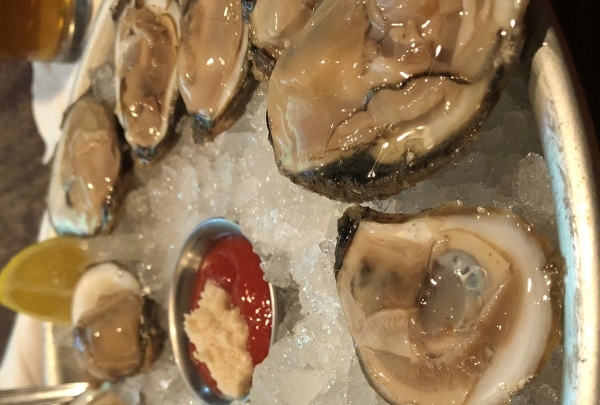 $1 local oysters all day on Mondays and 3-7pm Tuesday - Friday. Ryleigh's atmosphere is fun yet relaxing. When it's nice outside they will open the front windows for an outdoor feel. Over 16,000 animals are on display here! Sharks, octopuses and basically everything in the sea can be seen behind the glass! 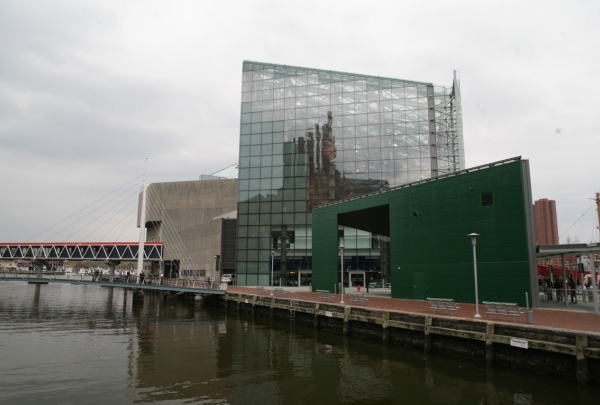 This aquarium is perhaps the greatest attraction in Baltimore's celebrated Inner Harbor. The exhibits start small with samples of marine life from local waters, but visitors soon find themselves eye-to-eye with sharks, rays, and other very large creatures. The simulated rainforest ecosystem is truly awe-inspiring. The regularly scheduled dolphin shows are very popular, especially with children. This Hampden shop not only offers unique women's shoes that you can't find anywhere else, they also sell artisanal chocolates! Tired of the repetitive choices in shoes? 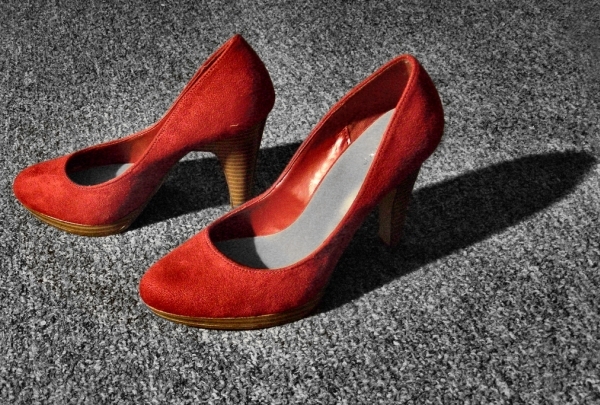 Head to Ma Petite Shoe for some of the freshest designs, some even bordering on offbeat. The boutique offers a rather unique combination of fantastic shoes and artisan chocolates. The boutique sources from new designers and offers a superb choice in styles and designs. The chocolates serve as the cherry on top for this one-of-a-kind shop. This place means the 'social' in its name, with infusion jars and sharing platters on its menu that go well with great company. In a beautiful location, Bond Street Social offers a dining experience in view of the scenic Northwest Harbor. This waterside establishment is great for large groups with a drink and dine menu ideal for sharing. Select from domestic craft beer, international wine and original cocktails that are paired with contemporary specialties by chef Marc Dixon. Leather furnishings, fireplaces and flat screen televisions create an elegant ambiance. 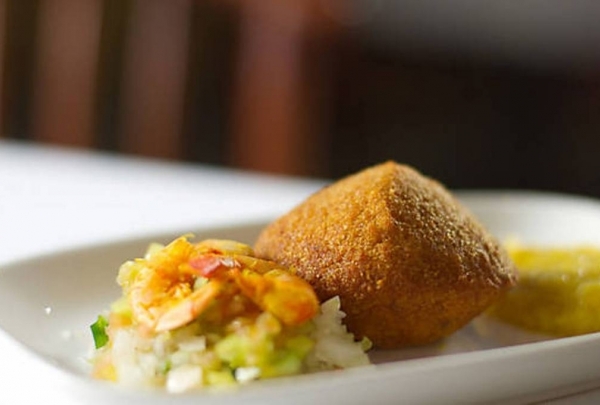 This restaurant has been committed to re-inventing classics for over two decades. Their Maryland World Smoked Crab Cakes is world famous. Pierpoint has been a mainstay on the Baltimore restaurant scene since 1989. Renowned chef Nancy Longo gives a modern take to Maryland cuisine with contemporary-plated dishes packed with flavor. Specialties include Fried Chicken, Moroccan Lamb Chops and Karabuta Pork Loin Steak paired with a bottle from their exquisite wine selection. In addition, culinary enthusiasts can share their passion at interactive cooking classes organized occasionally. 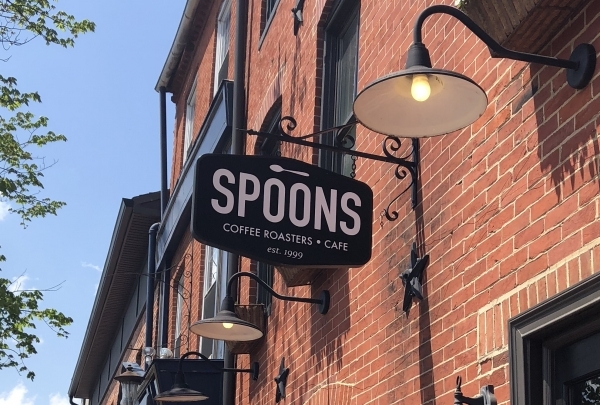 Spoons is the perfect eatery, serving dishes made from fresh, locally available ingredients for breakfast, brunch, and lunch. It's a cozy little spot with an open kitchen. Make sure you try and make a reservation. It gets really busy! 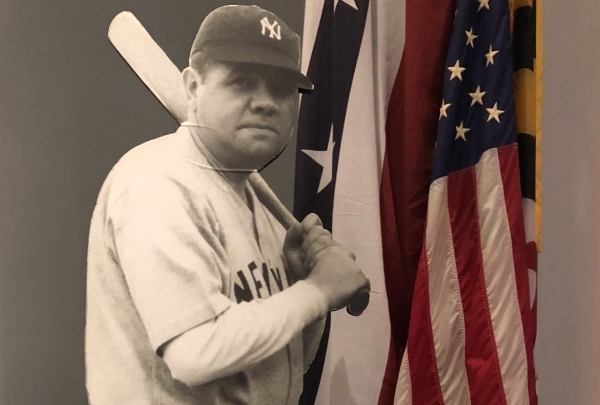 Take a look at the amazing life of Babe Ruth through pictures and sports memorabilia spread out through the home he was born in. 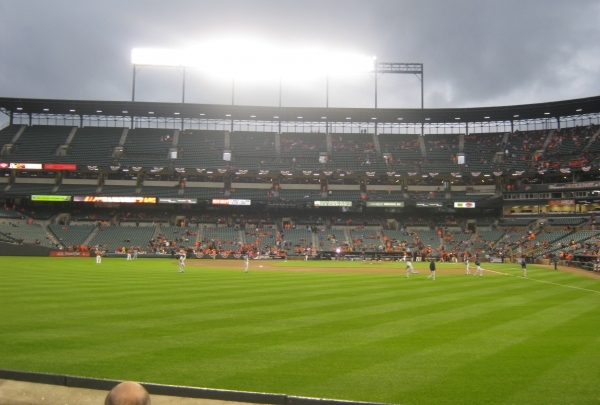 Located around the corner from Camden Yards and a short walking distance from the Renaissance. This a must do for any sports fan! 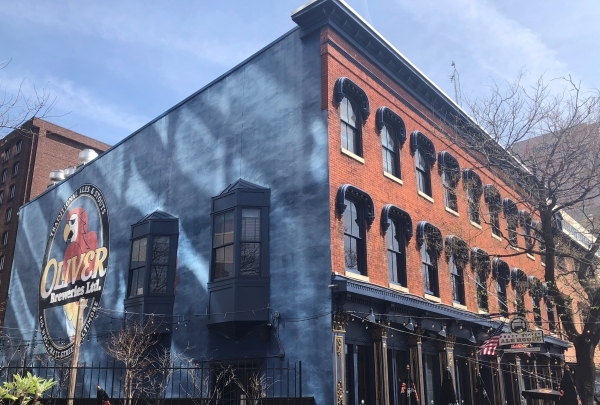 A Baltimore favorite with British style ales serving creative pub fare with a local twist. Oliver Breweries have been crafting award-winning beer at this location since 1993 making it a revered culinary institution of Baltimore. Whether it's the local beer, fare, or enjoying a local team's match on the TV, Pratt St. Ale House has a little bit of Baltimore for everyone. 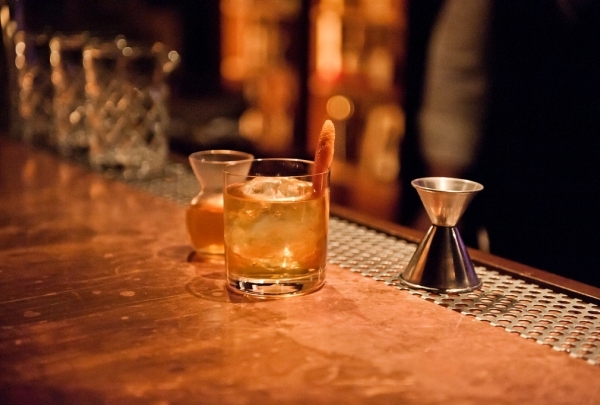 Conveniently located just 3.5 blocks from the Renaissance, it's a must stop for any discoverer. Authentic Italian cafe serving gelato and coffee drinks. 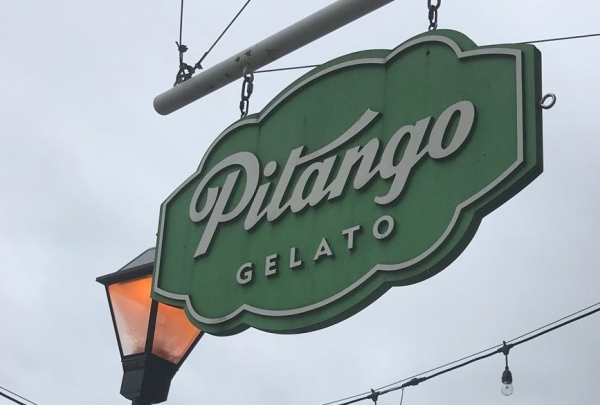 Real Italian gelato can be found right here in Baltimore. Cool off on a hot summers day or indulge as an after-dinner treat. Churned on site, the gelato is absolutely fresh and a delight for those with a sweet tooth. Vanilla to Matcha Green Tea, come recommended if you are in the mood for a delicious hot beverage. On this year's Global Day of Discovery, we will meet our invited guests in our reception music room for beverages and light bites. A shuttle will depart at 4:30pm to Urban Axes, Baltimore's home of competitive ax throwing. 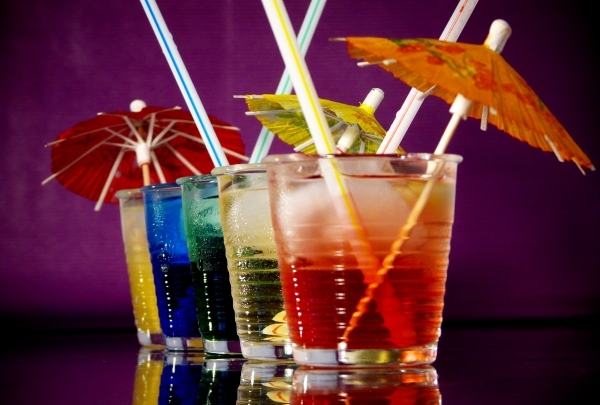 We will feature an open bar, beer & wine along with our chef’s choice of hearty snacks, provided during the activity. The event will end at 7:30 pm, when the shuttle will return guests to the hotel.